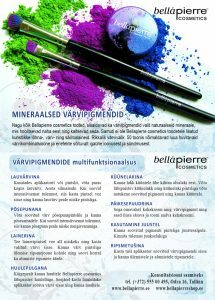 Like all Bellapierre products, color pigments also contain natural minerals that look after the skin and protect it. 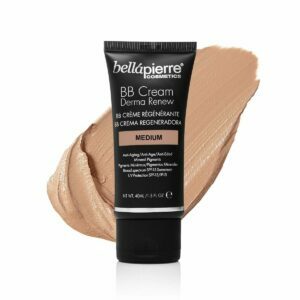 Also, Bellapierre cosmetics products are not added to artificial flavors, colors and preservatives. 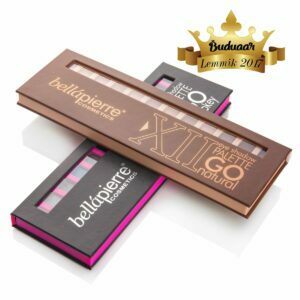 Bellapierre cosmetics mineral pigments can be applied with either an eye shadow brush or fingerprints. 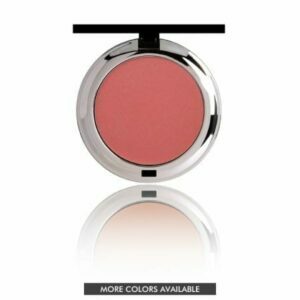 To achieve a more intense effect, apply a damp brush to the pigment. 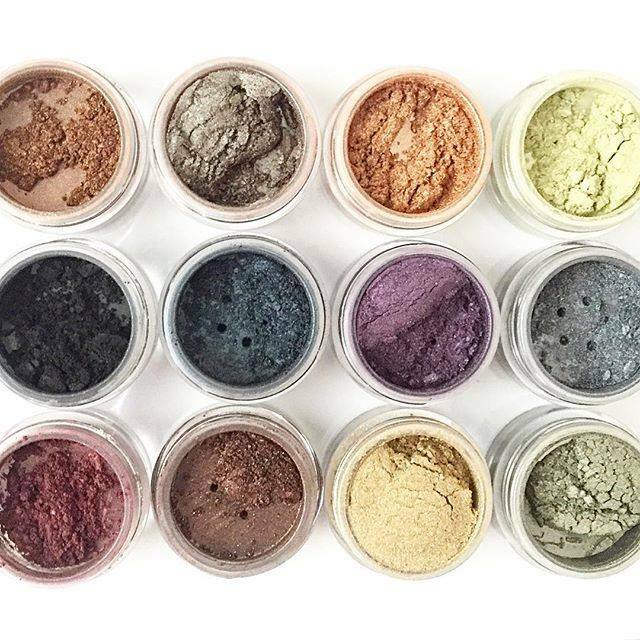 To get matte results we recommend mixing pigment with meigibas. 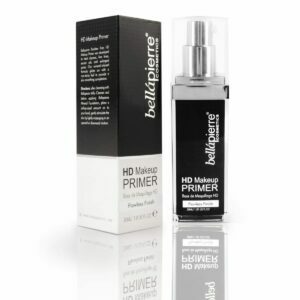 You can also add color pigments to such products as transparent lip gloss, lipstick and nail polish.  This is the way to get the product that’s right for you.